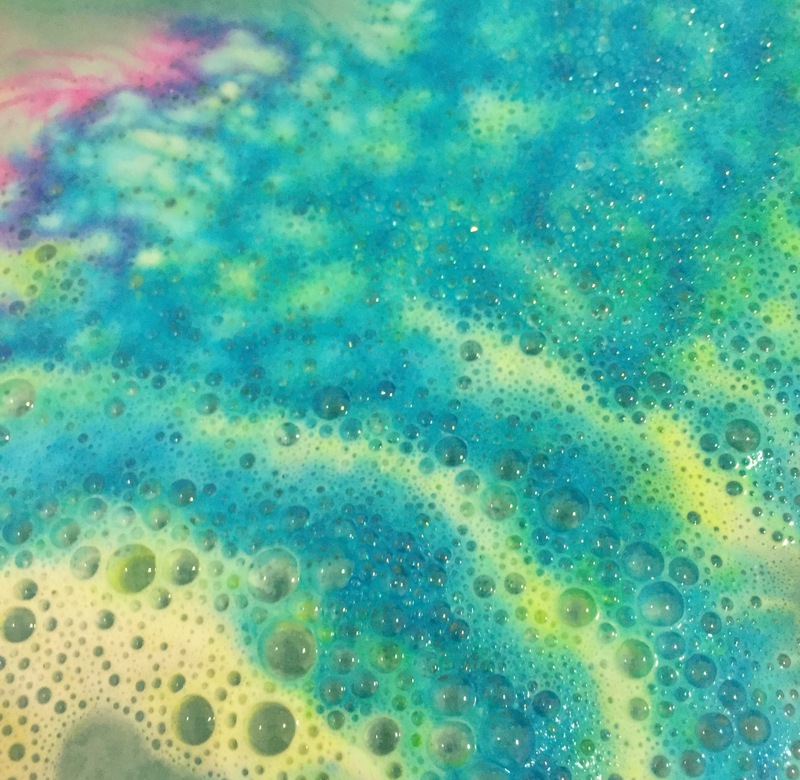 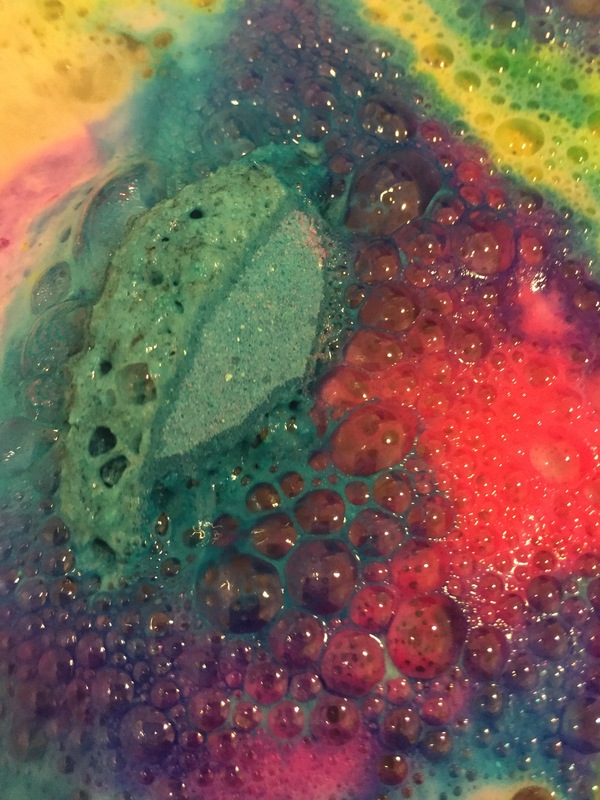 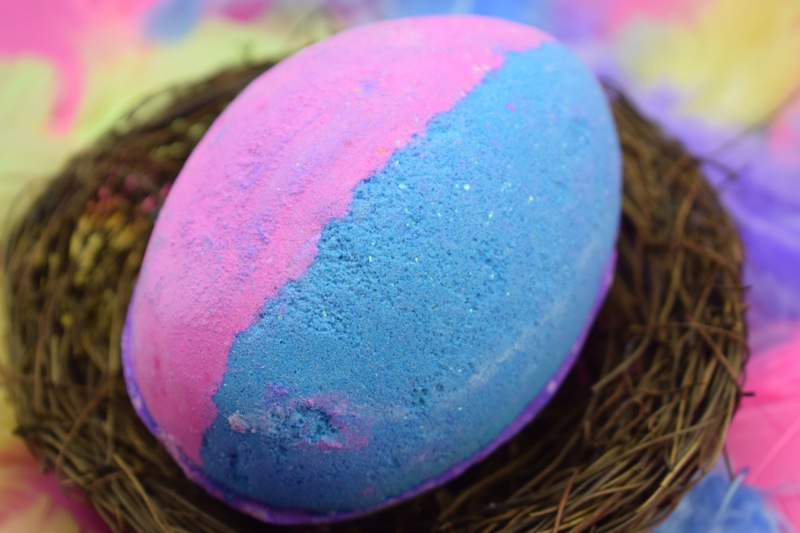 The Experimenter Egg bath bomb is a Easter version of the normal Experimenter bath bomb. 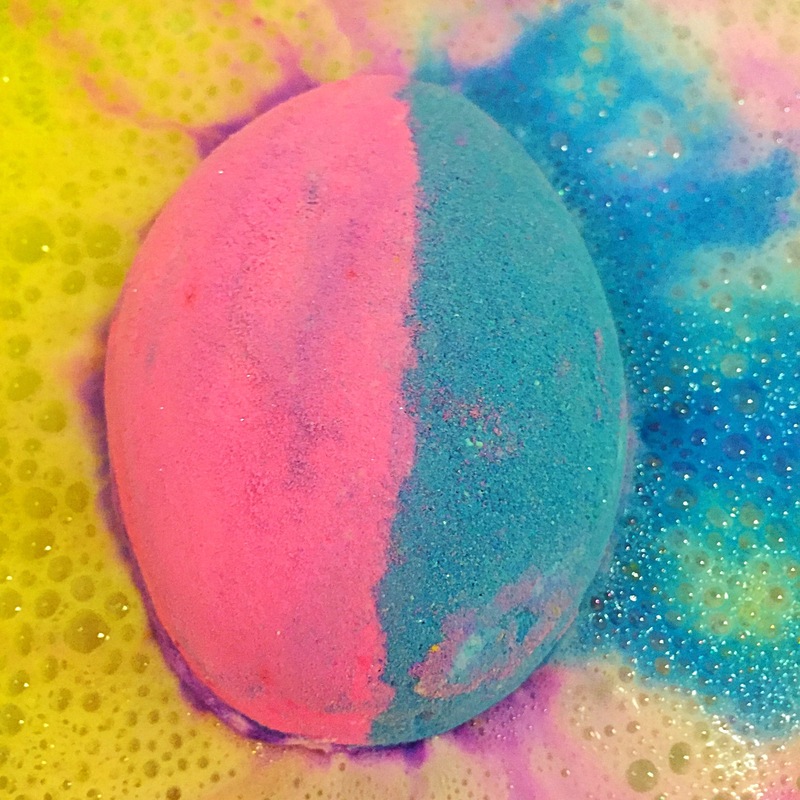 Released as part of the 2017 Easter range this extra special version is only available to buy from the flagship Oxford Street store or online. 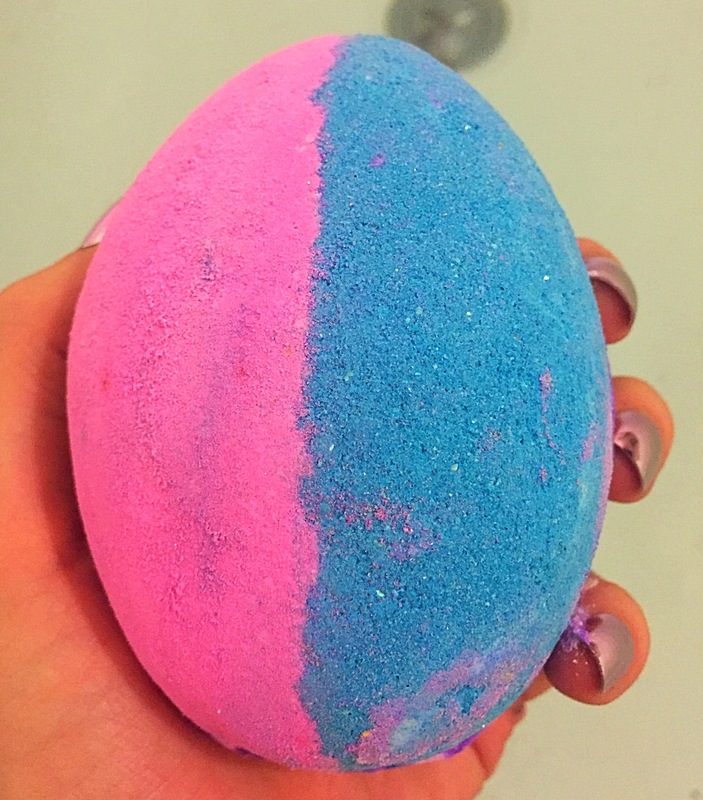 The Experimenter Egg is a little larger than your avaerage bath bomb and shaped into a Easter egg. 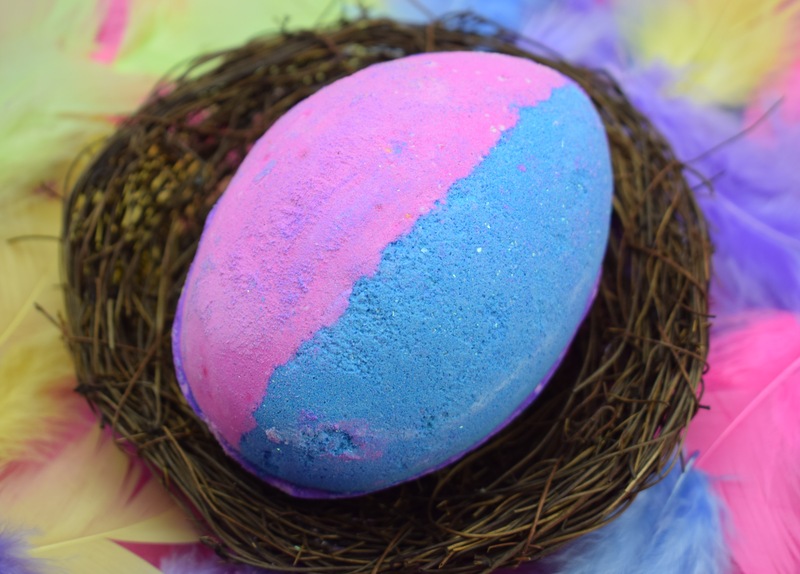 The larger size makes this bath bomb super strong in scent and very luxurious to use. 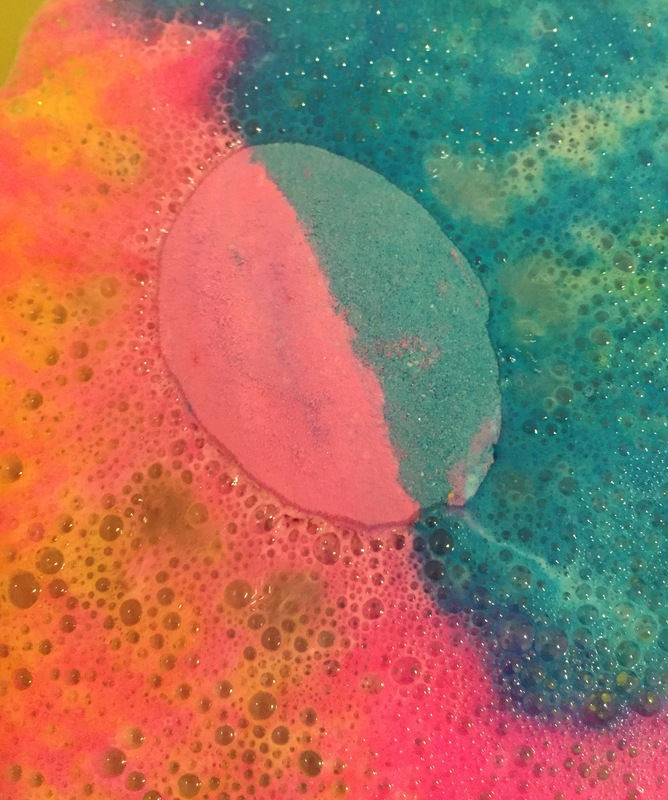 To read my The Experimenter bath bomb review please click here.